Mario Party 10 pins are now available on the Collectible Badge Center. 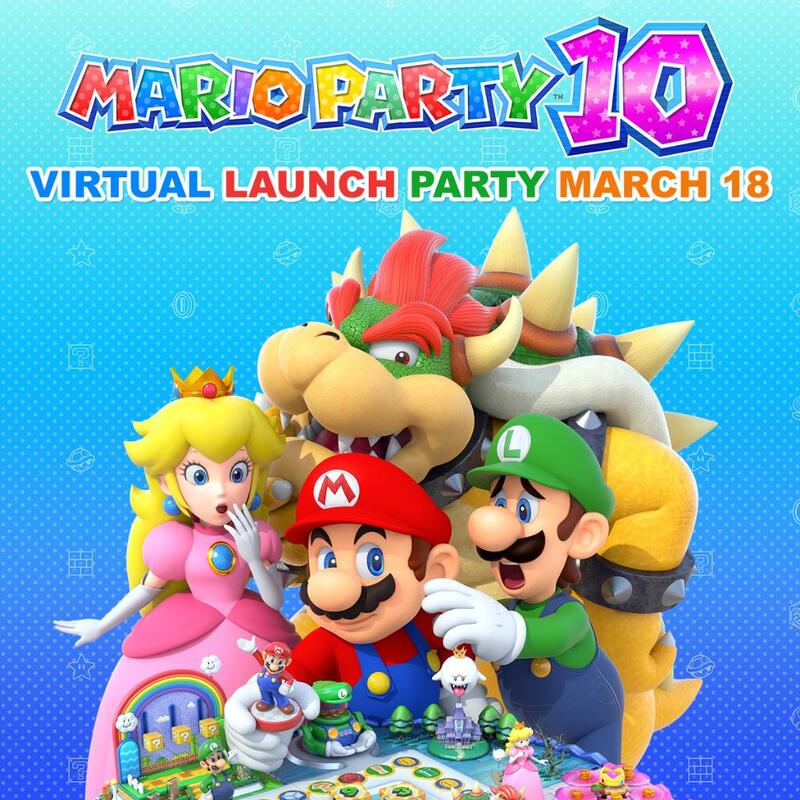 REDMOND, Wash.–(BUSINESS WIRE)–On March 20, you are invited to the biggest and baddest bash of the year: Mario Party 10 for Wii U! In addition to a power-packed lineup of new features, new boards and new mini-games, new revelers join the Mario Party fun in the game’s ground-breaking Bowser Party and amiibo Party modes. When bad guy Bowser crashes the party to playfully torment up to four additional players on Team Mario, the franchise’s social experience takes an unprecedented and deviously good turn. In amiibo Party mode, which requires at least one compatible amiibo figure to access, you and up to three other players can tap amiibo to the Wii U GamePad controller to play with and customize your amiibo, and change a portion of the board to match your character. 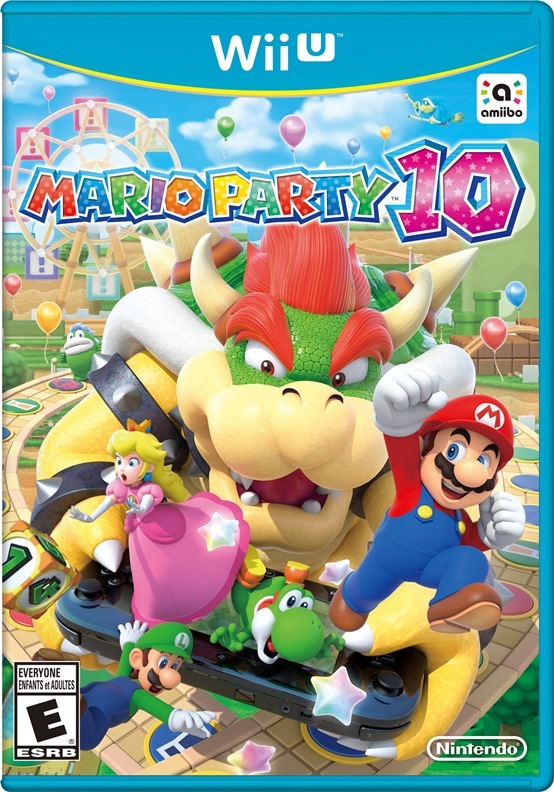 Nintendo of America will be hosting a virtual launch party for Mario Party 10 later this week. On March 18, fans will be able to participate through the company’s Twitter, Facebook, and Instagram accounts. The party will feature “an awesome lineup of virtual activities and a chance to hang out with a very special guest you seriously won’t want to miss”, according to Nintendo of America’s Twitter account. You can find full details about the event below – most of which seem to center around sweepstakes. Mario Party 10 is rolling out another new game this week, this time on Wii U. Mario Party 10 is set to arrive on Friday. For a quick look at the early reviews, check out our roundup below.